Towards Budget 2019: How can we lower the Cost of Living for Malaysia’s urban poor? The Ministry of Finance recently called for a Focus Group discussion towards the formulation of Budget 2019 and the National House Buyers Association (HBA) was invited to participate and to offer their feedback and recommendations. In March 2018, Bank Negara Malaysia (BNM) shared a few eye-opening figures in their study titled, “The Living Wage: Beyond Making Ends Meet”. 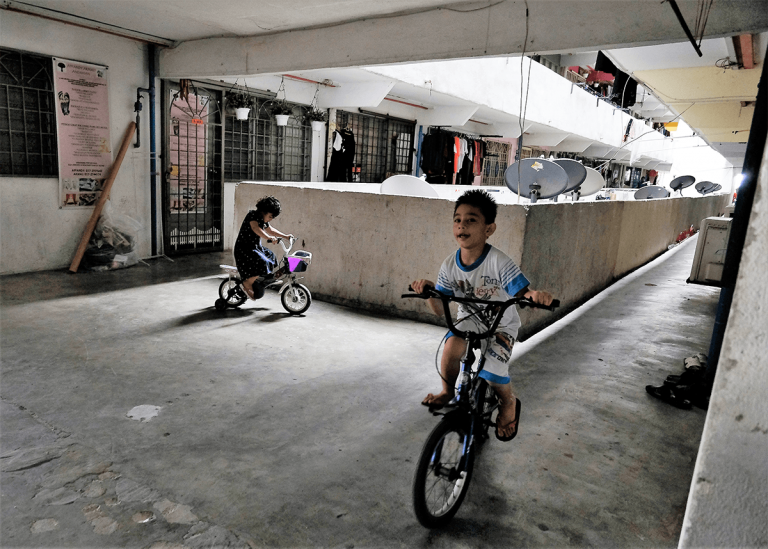 The most notable one – Up to 27% of the households living in Kuala Lumpur are earning below the living wage — the level of income needed for a household to afford a minimum acceptable standard of living. Admittedly, the above matters are not within HBA scope. Nevertheless, these elements are all closely related to housing and citizens’ quality of life, hence HBA offered its feedback and recommendations. 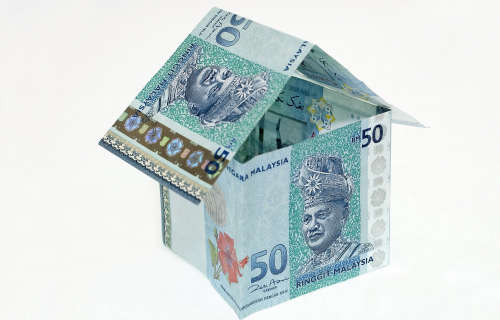 It is easier to talk about easing the cost of living for middle-income earners (M40) as there are a few quick measures which could be implemented to help increase their spending power such as increasing the tax deduction for EPF and Insurance. Other measures proposed included lowering the cost of broadband and telco services. However, for Malaysia’s urban poor who fall within the B40 income classification, these same proposals, i.e. increasing tax allowances or lowering broadband costs may be seen as insulting as these are considered as luxury items to the urban poor. It would be equivalent to saying “let them eat cake”, the purported response by the famous French queen, Marie-Antoinette, when told that her starving peasants had no bread to eat during the French Revolution. The urban poor should have access to “Social Housing” at an affordable cost. Note that this is not the “Affordable Housing” that HBA has been championing which costs between RM150,000 to RM300,000 but housing which costs below RM100,000 in the form of low to medium cost housing. Firstly, the Government must find out how many of these urban poor are currently renting “Social Housing” from third parties, i.e. those not dealing directly from the Government agencies who were tasked with managing the Social Housing. 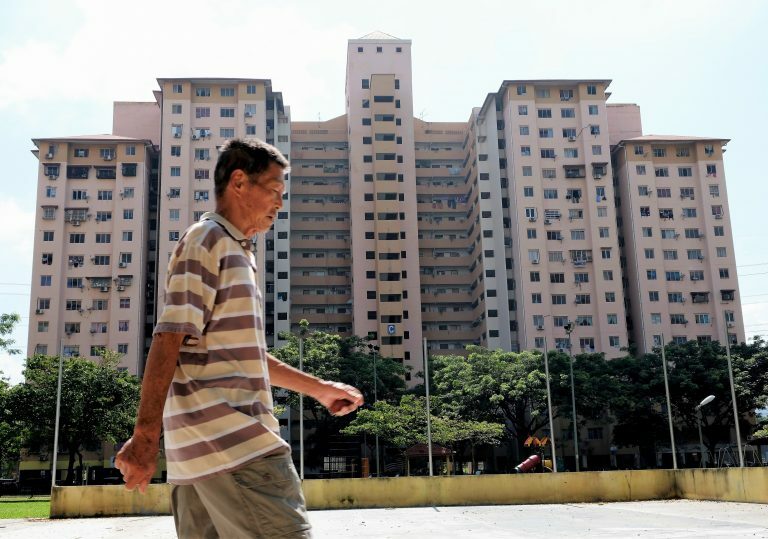 Recently, an English language daily reported that residents of a People’s Housing Project (PPR) in Kuala Lumpur wanted the government to ensure PPR flats were not being misused by recalcitrant parties who either sub-let or rent them out to foreigners for extra income. Instead, PPR homes must be utilised only for its original intent of providing housing for the poor. As it is an offence to rent out social housing units to third parties, the Government should confiscate these rented “Social Housing” units from the legal owners who are exploiting the system for their own financial gain and at the expense of the poor, who are in grave need of housing. Any government officer or department that would have colluded with these dishonest owners should also face stern action for their part in depriving the poor of housing. Once the confiscation is completed, the Government can then rent out these units at a lower rate to current tenants or new tenants who qualify for such social housing. The Government needs to revisit the entire Social Housing structure as a whole and plug the existing loopholes. In addition, the Government needs to build more “Social Housing” units for the urban poor. Both the Federal and State Government, as well as established bodies or agencies such as Bank Negara and EPF, must work together to source the necessary funds for such an endeavour. The Federal Government can serve as the guarantor for the construction loans so that the banks can charge a lower interest rate for these projects to be viable. Periodic spot checks must also be carried out to ensure that only qualified applicants are staying in social housing units. However, these units which are rented out to the urban poor should only be seen as a temporary measure whereby it is a means to a more permanent end; ultimately, these Social Housing dwellers should eventually upgrade to being an owner of a property within the “Affordable Housing” category and the Social Housing units left vacant can then be rented out again to others who have a need for temporary housing. 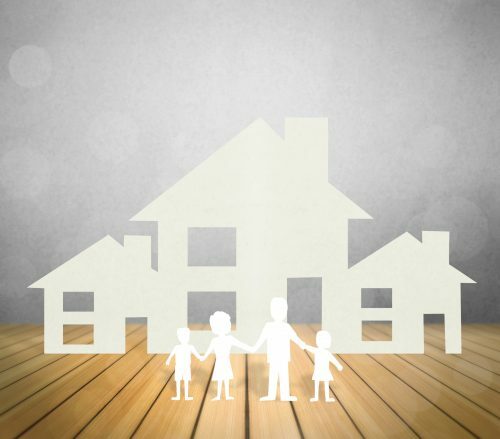 The motivation to own a property could also encourage the Urban Poor to adopt and develop a more disciplined approach in managing their finances. Although this is outside our so-called expertise, we propose for an “Unlimited Transport Card” for both bus and rail to be issued to the Urban Poor category and their immediate family members at a nominal cost (say RM10 per month). This will enable the urban poor to save on their daily commute cost to and from work. However, a comprehensive screening process must be implemented, with regular spot checks be carried out to prevent abuse of these unlimited travel cards. There is talk that such a proposal (for an “unlimited travel card”) is already in the works but it has not confirmed for which population citizen demographic it is for. Medicines, medical equipment, rehabilitation supplies, postoperative care and anything else related to healthcare is expensive. Common illnesses of this day and age are no longer limited to just your everyday colds and coughs. Popping a Panadol will not do the trick. For example, it is not unusual to hear news of a family member, friend, colleague or ex-schoolmate who is stricken by cancer. There are numerous spillover effects from serious illnesses such as the ability to continue being the sole breadwinner, taking time off to recuperate which may be a luxury for those earning a daily wage, affording nutritious food which is essential in recovery as well as the means to purchase lifelong needed medication. There is a saying in Chinese “Don’t fall sick if you are poor”. The Government should focus on providing better and more affordable care and ancillary services, especially to cater to an ageing population. 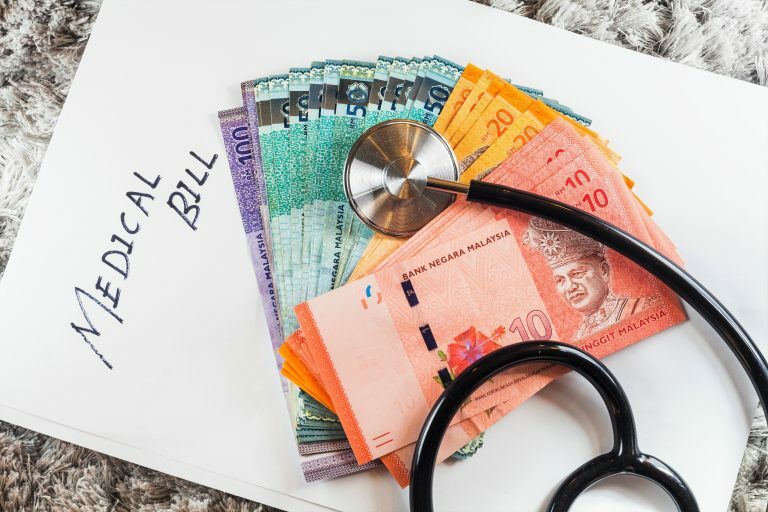 Many private hospitals are mushrooming all over Malaysia but in tandem, there should be more government medical facilities constructed to ensure that medical care remains affordable and accessible. In light of the digital era we live in, there should be more focus on promoting literacy, i.e. 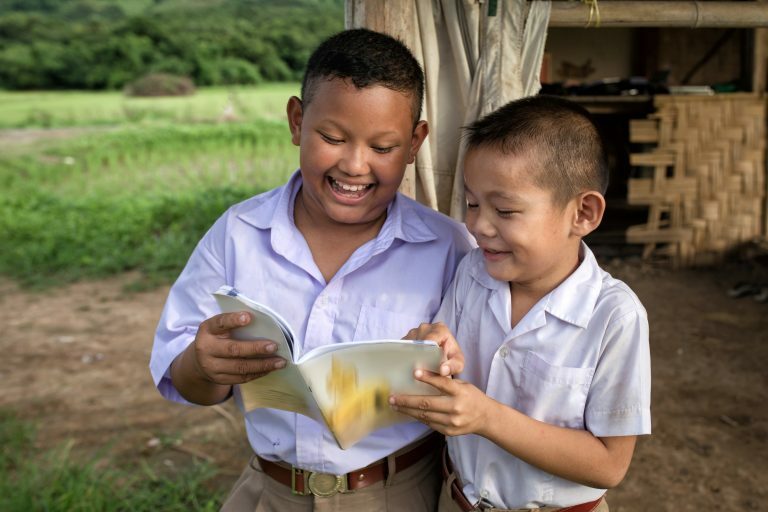 the basic ability to read and write must still be given continued emphasis in both urban and rural areas. Many children who come from poverty-stricken families have to deal with various circumstances such as poor nutrition, limited financial resources, unconducive living conditions and lack of care. All of which will affect their studies and make them slower as compared to those with the resources to go for tuition or have more parental guidance. Many in these ‘academically challenged’ category think that they are destined to take on blue collared jobs. Instead of dismissing those who are not high achievers and labelling them as hopeless, more should be done to widen their options in terms of career choices and vocation. Some form of vocational training can be provided to the urban poor so that they or their family members can acquire practical skills or develop their creativity, thus enabling them to secure better jobs or part-time income. These skill sets could be the springboard to break out of the poverty cycle. 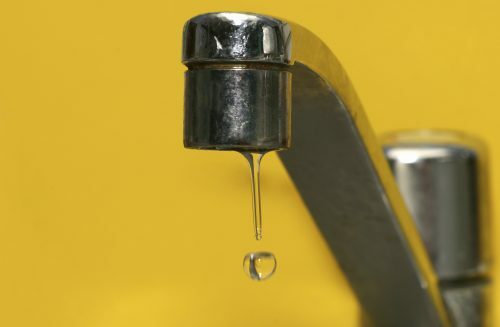 This article was written by Datuk Chang Kim Loong, Honorary Secretary-General of the National House Buyers Association (HBA).